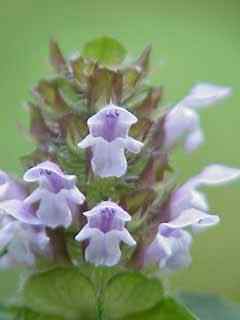 Description: From 4 inches to 2 feet tall often branched. Leaves are in pairs, oval with rounded or pointed tips, and variable in size and shape. 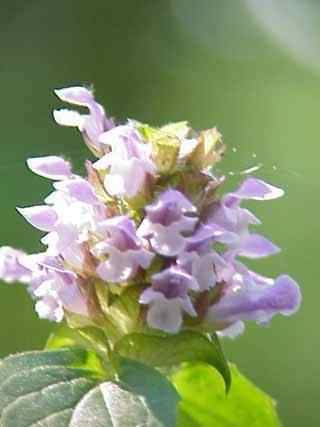 Flowers are crowded among bracts in a square or oblong head. Flower it self is violet in color hooded lower lip fringed. 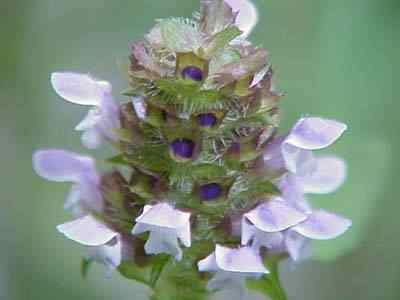 Was used as a heal all herb, also known as "Self Heal".